The beautiful game has had few players who have both captured the hearts and divided the opinions of the world as much as Diego Armando Maradona Franco. The argentine player, born in 1960, rose out of poverty to become what many fans and sports writers have often called the greatest football player ever and was named the joint “FIFA Player of the 20th Century” alongside Brazilian star Pele. As part of his illustrious career which included racking up 91 caps for Argentina and scoring 34 goals at the international level, Maradona was also the first player in the history of the game to set the transfer record fee, twice. Maradona first set the record when he moved to Barcelona for £5million and then set the record again when he moved to Napoli for £6.9 million. During his time at Napoli he went on to become the highest ever scoring player for the team with 115 goals. At just 5 feet 5 inches tall, Maradona was praised for his low center of gravity which made him an impeccable dribbler of the ball who would often go on long, winding runs, weaving his way in and out of defenders with ease before hitting the back of the net. He was not just an incredible goal scorer though, Maradona was also praised for his incredible passing game and his speed and reflexes which made him every opponents nightmare. Of all his opponent, perhaps none found him more of a nightmare than the England side that faced him in the quarter finals of the 1986 world cup where Maradona scored a header (which actually turned out to be a hand ball) nicknamed the hand of God. If that wasn’t infuriating enough, Maradona then went on to score a goal after a long 60m run through five England defenders which went on to be voted the “goal of the century” by FIFA voters in 2002. Have you got the trading Hand of God? Open your account now! Despite his prowess on the pitch which led to the swelling ranks of devoted followers for “The Golden Boy”, as he was known, Maradona suffered a turbulent life off the pitch and often had trouble with both alcohol and cocaine addiction. After first starting using cocaine while at Barcelona in 1983, Maradona developed a fully- fledged addiction that continued until 2004. He was regularly using drugs during his time at both Barcelona and Napoli which dramatically affected his ability on the pitch. While at Napoli, Maradona failed a drugs test and was banned from playing for 15 months as well as having to pay around $70k in fines during his time there, before eventually leaving in disgrace in 1992. In subsequent years Maradona has struggled tremendously with weight gain which led to him having gastric bypass surgery in 2005. In 2007 he was then admitted to hospital to treat hepatitis and the negative effects of years of alcohol abuse, with many rumours swirling around that the star player had died. Later that year, after being discharged, Maradona said that he had finally quit alcohol and drugs and was living a clean life. Despite not being an active player in this World Cup, unsurprising given his age, Maradona has still been grabbing headlines and attention for his wild celebrations. During Argentina’s win over Nigeria, the Argentina legend was seen to be manic with emotion, leaping out of his seat and celebrating in tears as well as giving one-fingered gestures to the opposing team, which drew the criticism of many. The story doesn’t stop there. Apparently, as the incident was taking place, an anonymous individual shared a story that Maradona had died in hopsital while being treated after collapsing. Upon hearing of this, Maradona took to social media to offer $10k to anyone who can give any information on the person who “killed” him. Love him or hate him, Diego Maradona has been one of the game’s true icons and even now, years after leaving the pitch, he is still grabbing headlines and dividing the opinion of the world. Are you the Maradona of trading? 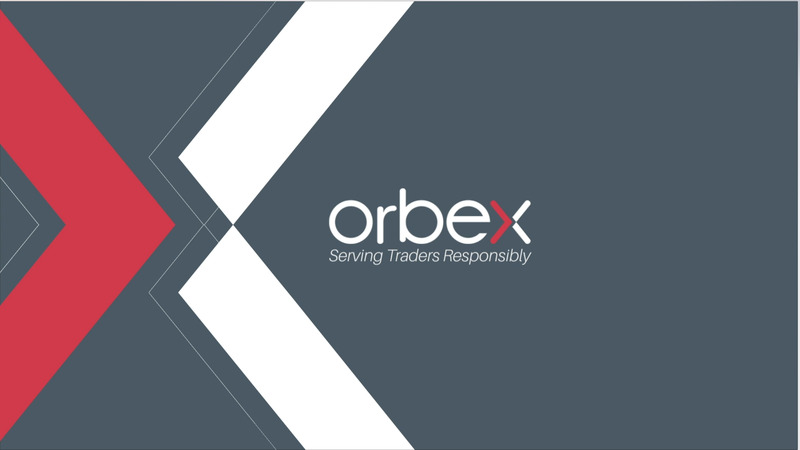 Open your account and test your skills with Orbex!